To be honest, I thought she was one of the brightest and most engaging writers on Trail for bloody years mate. I liked her style. Down to earth, enjoyable, interesting and fun. Nice tongue-in-cheek with to her features. 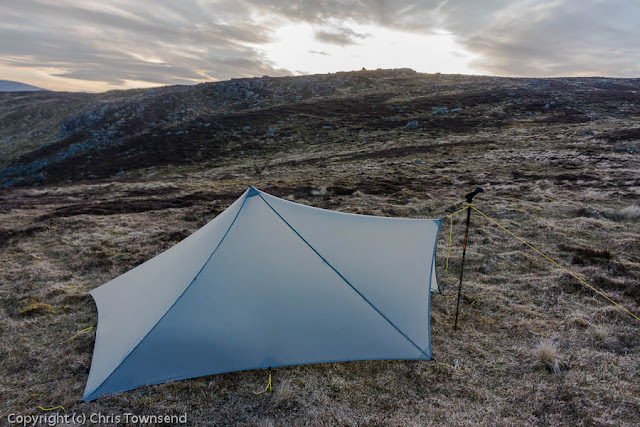 Mountain Laurel Designs Trailstar - silnylon version.